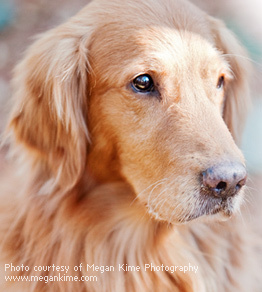 The Rescue Ranger is the Neuse River Golden Retriever Rescue Newsletter. Click the button below if you would like to be added to our email list and receive our monthly newsletter as well as occasional additional updates. Check out some of our dogs that have recently been featured on WRAL-TV Pet of the Day segment. Here is an episode of Talkin' Pets on MIX 101.5 where they recognize NRGRR for winning the Golden Retriever Club of America - National Rescue Committee's Golden Starfish Award.